I’ve worked with Radian6 for about two years, and in that time, I’ve begun to consider many of the employees close friends. I’ve stayed up with them on late night Google Hangouts when their fan was too creaky, congratulated them on new babies and offered probably unwanted new baby advice, and have been offered a spare bedroom in case I ever made it up to the Fredericton offices. It is because of feeling like part of the family that I was particularly struck by a layoff announcement earlier today. I was particularly touched by the immediate and heartfelt, community-wide response in Social Media. 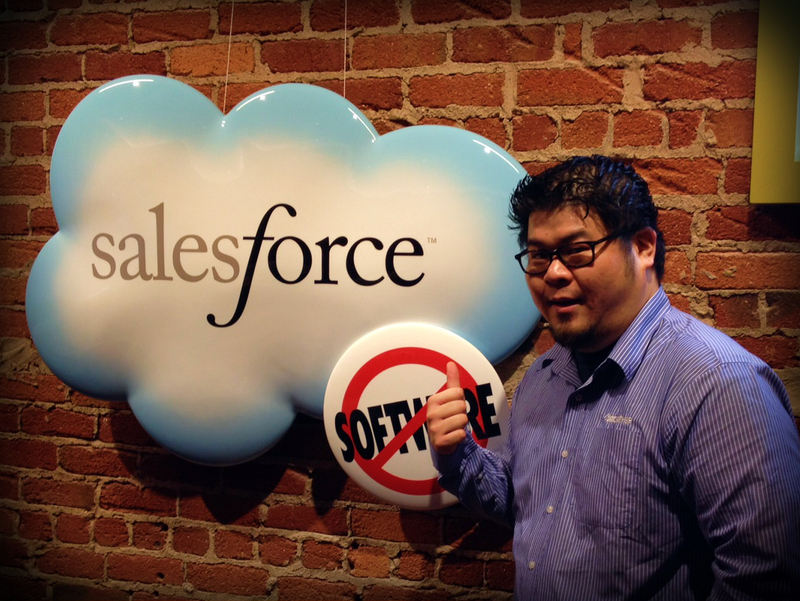 Sorry to hear #Radian6 layoffs @marketingcloud @salesforce – Hiring ALL ROLES @hubspot jobs.hubspot.com or contact me!
. @radian6 Engineers: Send your resume to kristie [at] swipp [dot] com. Let’s discuss possible @getswipp opportunities. No recruiters please. 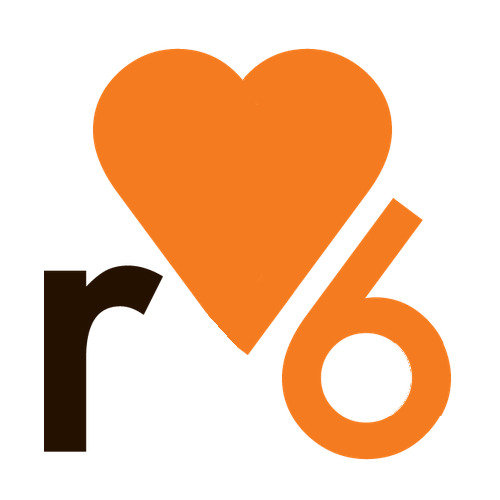 Sorry to hear about the folks at Radian6 and Buddy Media who got bad news today. Contact me if we can help – several positions open. As VP Community at HootSuite, i am rather sad to see this. Radian 6 – from the other coast of Canada than us – we’re a noble competitor and industry light. Regardless of Salesforce’s plans with R6 (and yes they are a competitor to us), it’s simply sad to see diligent community builders cut loose. In my (biased) opinion, cultivating community and sparking internal culture are critical roles which simply can not be outsourced, ignored or underestimated. Best wishes to all who received the dreaded news today. While these guys have been and are a competitor to my company, Sysomos, I got to know a lot of the R6 team over the past few years and I was a bit upset to hear this news. Just because our companies are competitors doesn’t mean that I couldn’t be friends with some of these people, and it’s tough to see great people lose their jobs. I won’t say anymore about this, other than I wish all of these former employees the best of luck in the future and that any of them can feel free to reach out to me to talk any time. Very sad to see. As a former R6 employee and current competitor, I have a deep respect for the teams in St. John and Fredericton. I wish all of these former employees/ co-workers the best of luck in the future and would welcome the chance to help any of them as I joined Radian6 a few years ago from a similar situation. Sorry to hear this about our competitor. The team at Radian6 were trailblazers in the world of community creation and social media listening. Attensity is hiring, give us a call. Very sorry to hear this news about a great Canadian success story. Best of luck to all those affected. We play in a similar space and we’re hiring developers right now, and more sales and marketing soon. Check out http://www.mediamiser.com/care… and feel free to contact me directly with any questions at chris@mediamiser.com. Sorry to hear. Radian6 and Buddy Media folks have all been smart and formidable competitors for all of us in the industry. Hope you guys and gals land somewhere great. 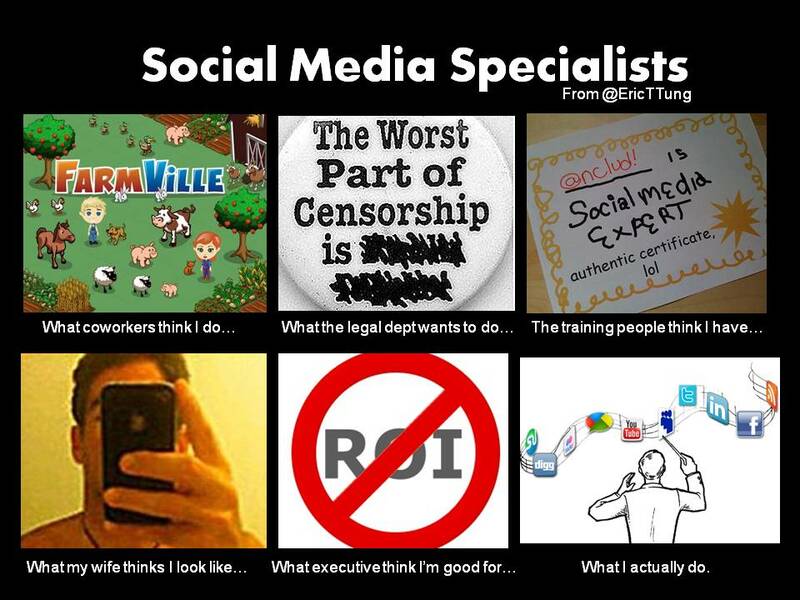 If you’re interested in joining the @AdobeSocial team, get in touch. https://www.adobe.com/careers…. The reason we started on Radian6 was due to their great product offering, and the reason we stayed was due to the great service. Neither of which are possible without great people. I’ve never had a Customer Success Manager at another company who answered emails at 5AM or 10PM – including weekends. I’ve never known the name of more than a single community manager at any other company. Here, I can write out the org chart for you. This layoff represents a huge loss to Radian6 and their customers, not the other way around, to the employees. The professional Social Media community banded together in an unfortunate time. High-level executives reached out and offered their job openings, and in some cases offered themselves personally to help. Do you think these competitors are just in it for themselves and trying to capitalize on an unfortunate event, or are they truthfully reaching out to offer a helping hand during a time of need? Let me know in the comments! What other myths do you have to dispel about your job? Share below!